Working student position available. Private living accommodations available. 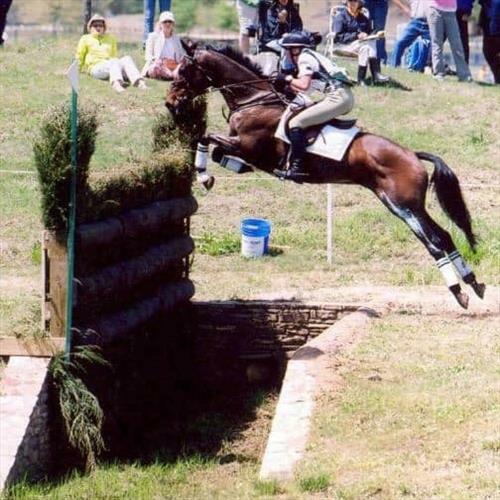 Applicant may bring one horse. 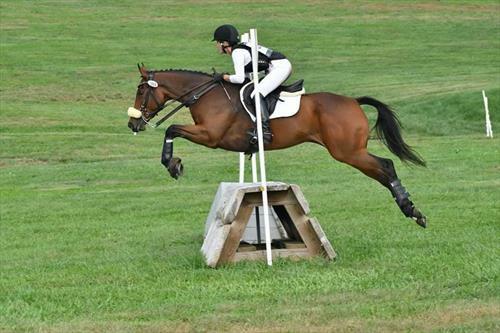 If applicant does not have a horse to compete we have horses available. Daily lessons included. 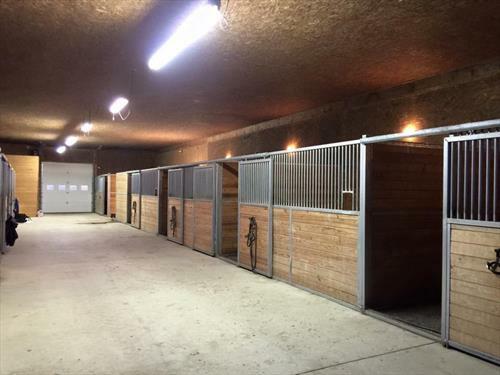 Eventing barn with a focus on classical dressage and solid foundations. 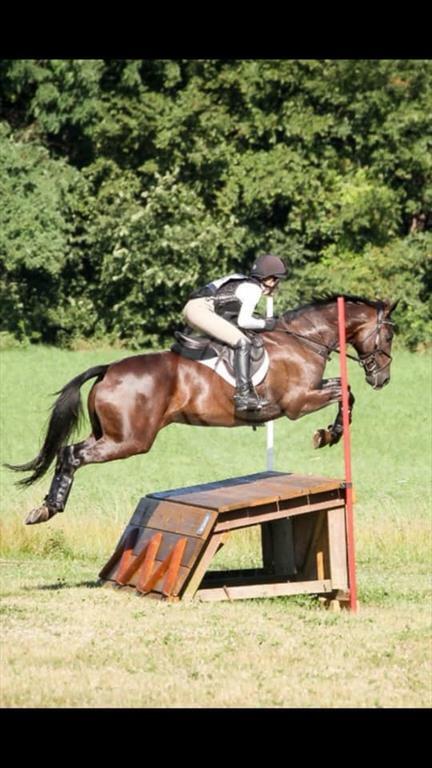 We also restart many OTTBs and have a decent size sale horse program. Individuals must be hardworking, reliable, have a positive personality, detail oriented, and honest. 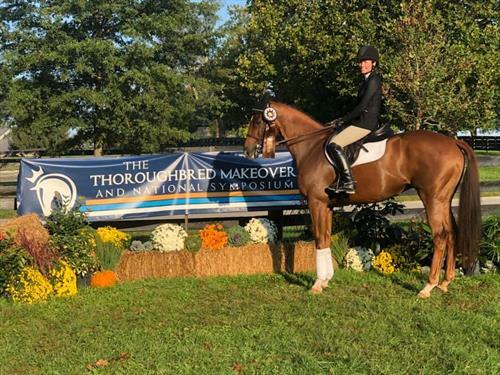 Duties include but not limited to daily chores; feeding, mucking, grooming, bathing, clipping, etc., travel to shows, sales videos, working with clients, holding for the farrier/vet, and more. 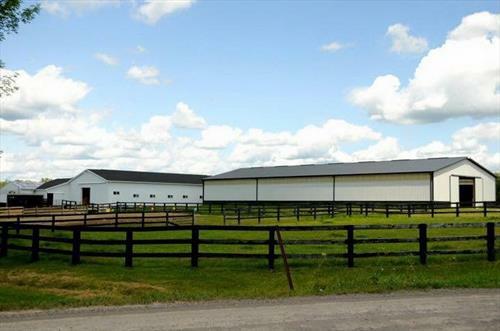 43 acre farm, 60x150 indoor arena, 1/2 mile track, 12x12 and 12x16 matted stalls, board fencing, auto waterers, wash stall, heated tack room, and heated office with bathroom. 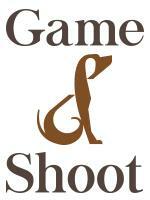 Advanced level event trainer on site. Located in Flushing, Michigan. Please pm for more information. 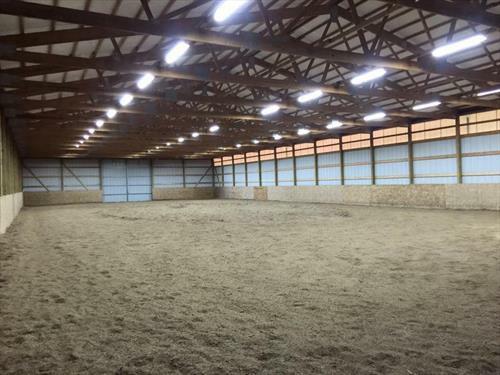 Private 43 acre facility, 60x150 indoor arena, 1/2 mike track, 12 matted stalls (12x12 and 12x16), heated tack room, overflow barn with additional 12x12 stalls, heated wash rack, and much more.